Nothing gets nerd blood boiling faster than when someone presents what they call a definitive list of something and it’s wrong. 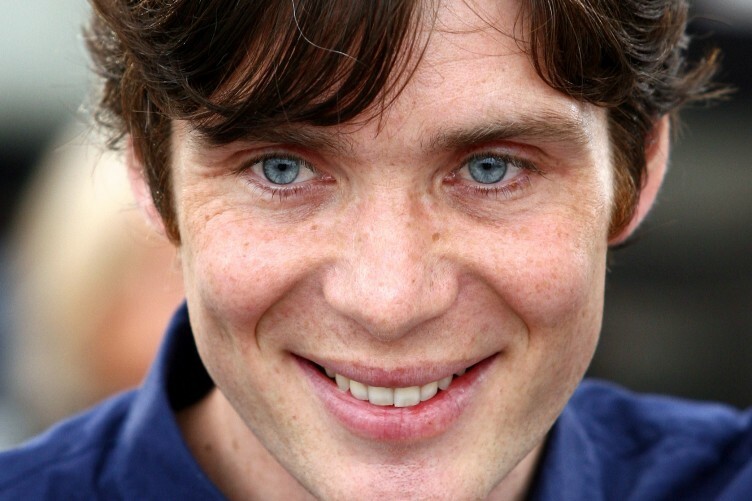 Vulture published The 25 Best Movie Supervillains, Ranked today, and besides the fact that it contains typos, errors and just plain dumb comments (“[Cillian] Murphy is one of the most conventionally beautiful of all of the actors on this list…” Murphy is an incredibly attractive actor, but anyone who calls his looks conventional must have only seen very odd faces in their time) the choices leave something to be desired. They seem to have wanted to avoid too many Marvel villains on the list, seemed to avoid any films before 2008 that don’t feature famous characters (with the exception of Unbreakable) and tried to shoehorn in as many female villains as possible, whether or not the role was that great (which is an indictment of how few great roles there are for women). Lame! Of course I know better, as any good nerd should believe about themselves. The difference is, I’m putting in the work and writing a rebuttal. So here is the correct list of the 25 Greatest Superhero Movie Villains, as of today. You might notice the dearth of entries of female characters and actors of color. This isn’t an intentional omission, this just goes to show how many of these roles are written for white men. 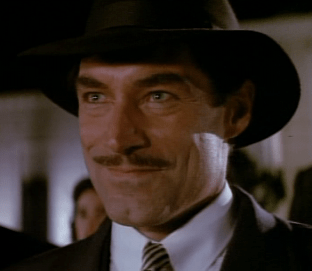 Timothy Dalton plays Neville Sinclair, a dashing Hollywood movie star (clearly modeled after Errol Flynn) in one of his first major roles after he wrapped up playing James Bond. Sinclair is (of course) an undercover Nazi agent working to steal an experiment jetpack from Howard Hughes. He frets, he ingratiates, he flirts, he chews the scenery. He is never boring to watch, especially as he courts Jennifer Connolly, the girlfriend of Billy Campbell’s Rocketeer. It wasn’t lies, Jenny. It was acting. 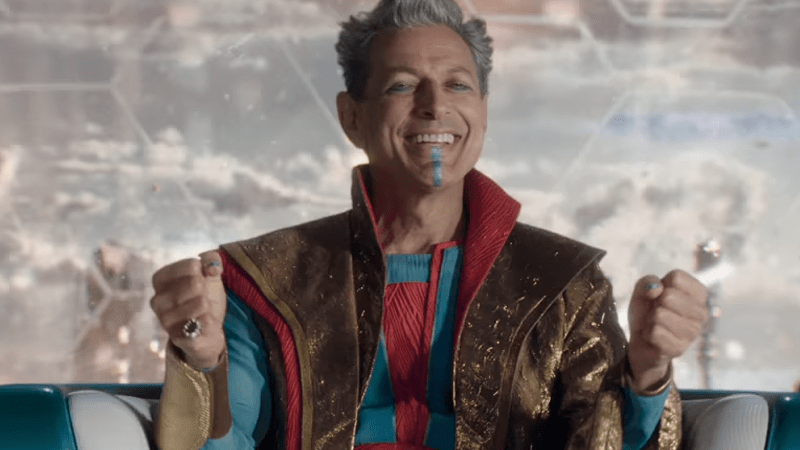 How do you describe the Grandmaster? Imagine an immortal Roman emperor with the power over the life and death of everybody in his realm. A man of casual cruelty, who thinks nothing of executing his relatives or enslaving people to fight for the amusement of the populace. Now mix in a full dose of Jeff Goldblum at his most Jeff Goldblumiest. I’m not going to spoil any of the great jokes with him, but I will say that he is a man who loves music, good times and as a side note, you might not want to ride in his yacht. Nuff said. A completely unforgettable character.